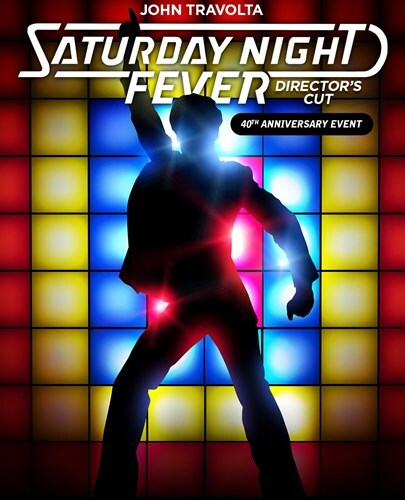 Join Kristian Fletcher - Brisbane's Prince of Retro – for a special 40th Anniversary celebration of SATURDAY NIGHT FEVER. The 'quintessential' disco movie is back on the big screen – digitally remastered in high resolution and looking better than ever. Prizes for the Best Dressed. Arrive from 6.30pm for disco music DJ-ed by Kristian Fletcher followed by a screening of the new Director's Cut of the 1977 movie. Get ready to dance, sing along and celebrate all things disco!